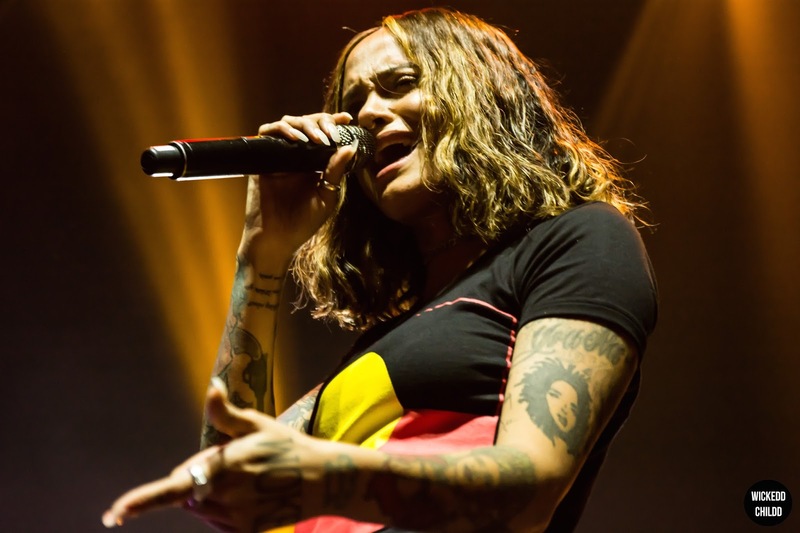 Kehlani’s fan base are a force to be reckoned with — they’re passionate, and for a good reason, their queen has been making waves in music for a few years now. The key to Kehlani’s success is her authenticity and realness, as well as lyrics that resonate deeply with her fans. 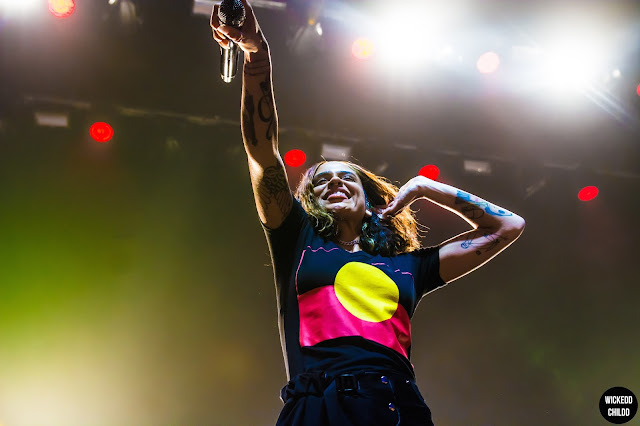 So, as soon as an Australian tour announcement came, so did a moment Kehlani fans have been waiting for. Walking to Forum Theatre, it was clear how many people had been lining up as evident from the amount of water bottles and rubbish that were lined up near the door. They had been waiting all day to see this, and so it was a guarantee they were going to give the show everything they have. Before hitting the stage, Kehlani’s DJ/bestie Noodles got everyone hyped. 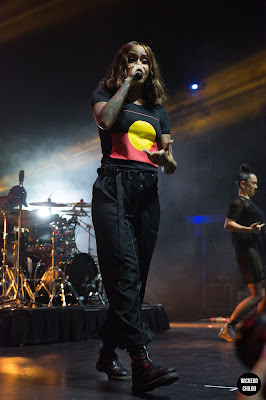 She played an array of fire hip-hop tracks like everyone’s (including mine) fave Carti B’s ‘Bodak Yellow’ to closing up with Fall Out Boy’s ‘I Write Sins Not Tragedies’, I know, total juxtaposition there, but equally effective in getting the crowd ready and energised. 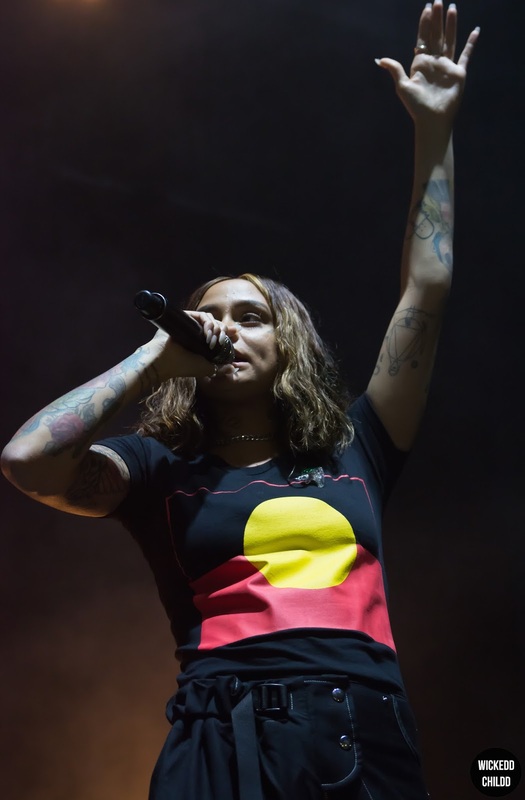 Kehlani made her way onto the way wearing a t-shirt with the Indigenous Australian flag on it — early in the set she noted that a fan had given her the shirt at a meet-and-greet. This was a great statement by her and hopefully, fans not only left wowed by an incredible show but also some food for thought. She’s known for using her talent for good causes, and this was a testament to that. 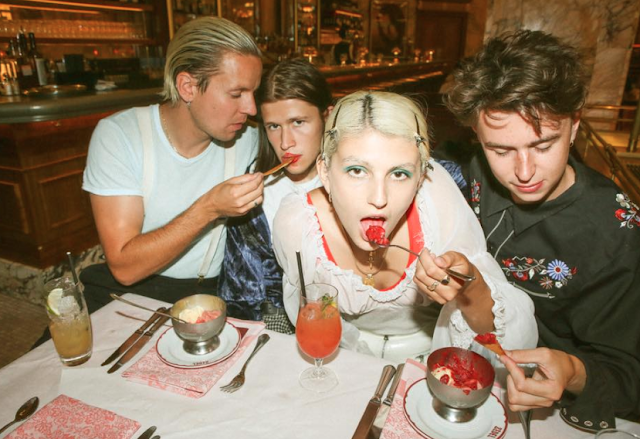 Early on, she got through some massive tracks the ever-so infectious ‘Distraction’, which got everyone excited. In fact, most of the night consisted of hits from her debut album SweetSexySavage. It’s hard to pick favourites, but I’m going to do it anyway. ‘Hold Me by the Heart’ provided a heartfelt and tender moment that would have had many covered in goosebumps (I know I was). Her performance of ‘I Wanna Be’ left us in awe. I don’t think I can think of enough to describe how happy I felt to hear ‘Undercover’ live, and see her absolutely kill it. Kehlani’s show surpassed my expectations. She brought her magic to Forum and proved why she’s on the best (and why she will continue being one of the best).